As one of the biggest Business Strategy Companies in NZ it is always an interesting time when we review our own. Over the next two days our team will all be together in Auckland as we train, celebrate success, reconnect as a tribe (after all that is what Company culture is! ), have fun, review and reset our Strategic moves and action priorities. Going into the conference we know exactly what all of our clients think of us, how they rate our people, our services and how we can improve it even further. We have researched and worked on who our target markets should be, we are in the process of reviewing our brand story and marketing tools. We are in a good space and have confidence in our data which in turn will allow us to discuss, debate and align to the key decisions we need to make. 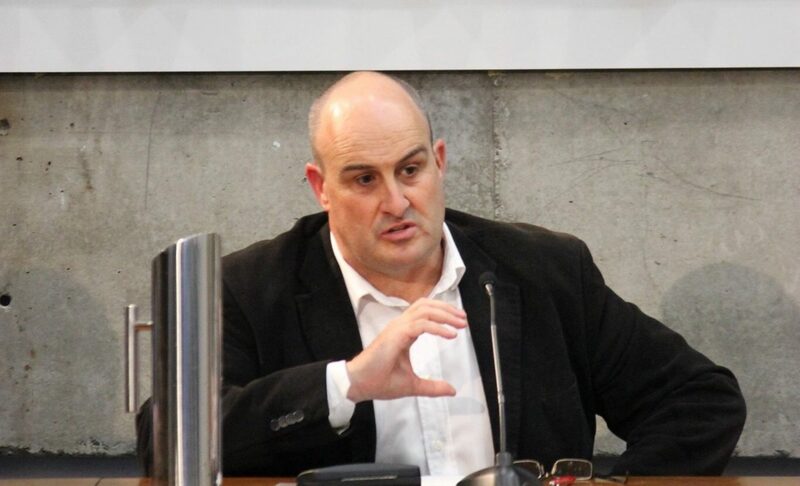 In 2012 & 2013 we were lucky enough to have John Spence facilitate our Strategy. One of our Core Values is “Live what we teach” and so we too incorporate our own framework and tools as we run and grow our own business. We have the same challenges. Strategy isn’t that hard. As Jack Welch puts it “you pick a general direction and implement like hell!” The challenge is to execute the strategy in amongst all the noise of “Business as usual.” Thats what we do as core business for our clients and it is what we are good at as a company, accepting that you have to constantly work at it. 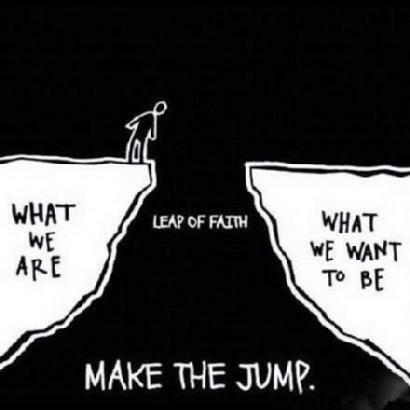 I’m really looking forward to hanging out with our team, to the fun, the discussions and to aligning as a tribe to the “Leap of Faith” we need to take in order to move our strategy forward. How is your strategy? Is it simple? Do your people know what it is? Do they know their role in it? Are you on track? The gap….between who we are and who we want to be.